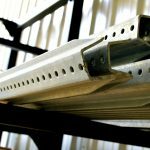 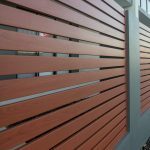 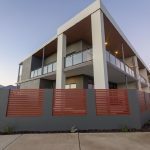 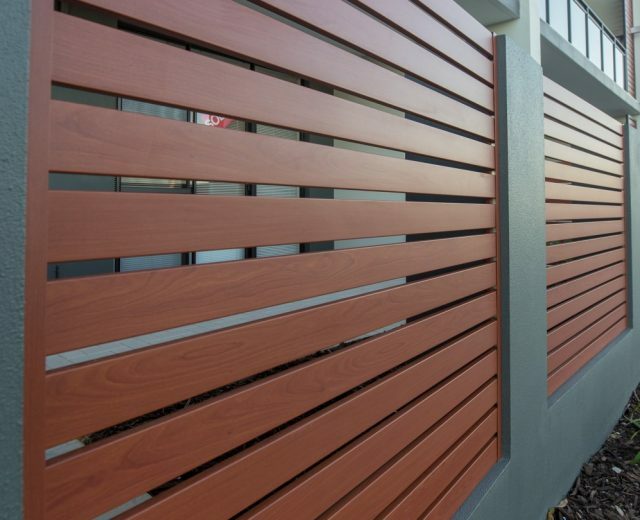 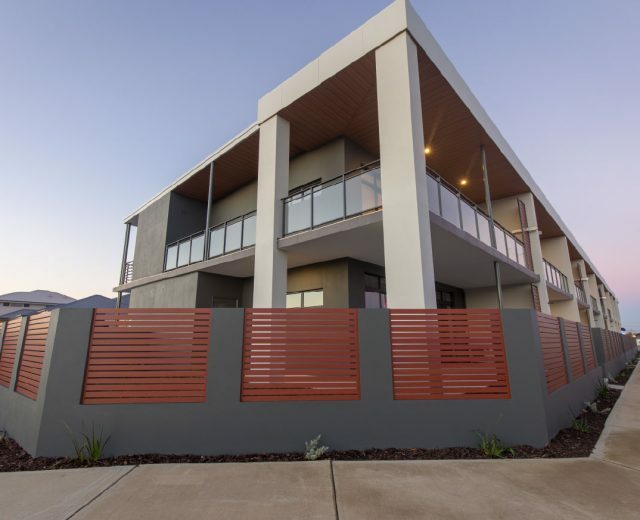 Read more Why Should I Use Aluminium Slat Fencing Over Wooden Slat Fencing? 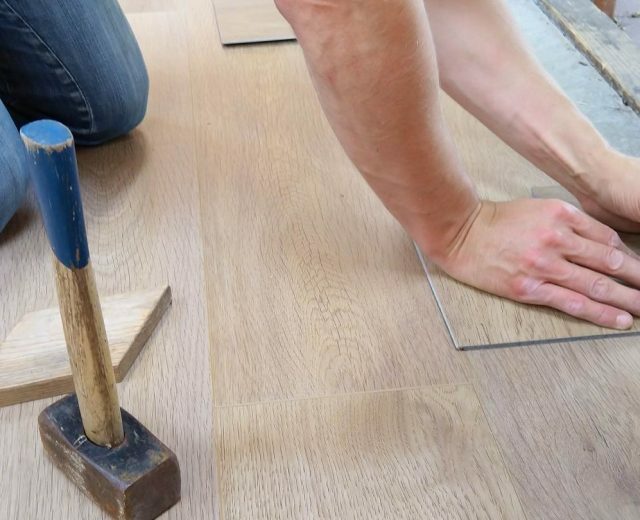 Can I Lay Vinyl Over Laminate Flooring? 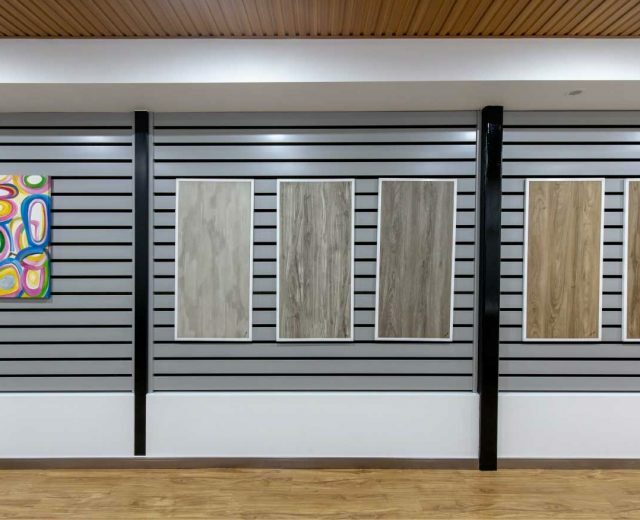 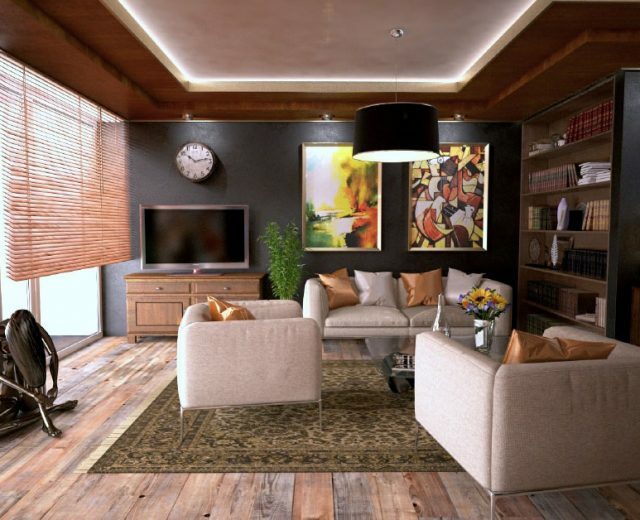 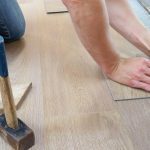 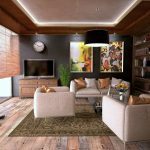 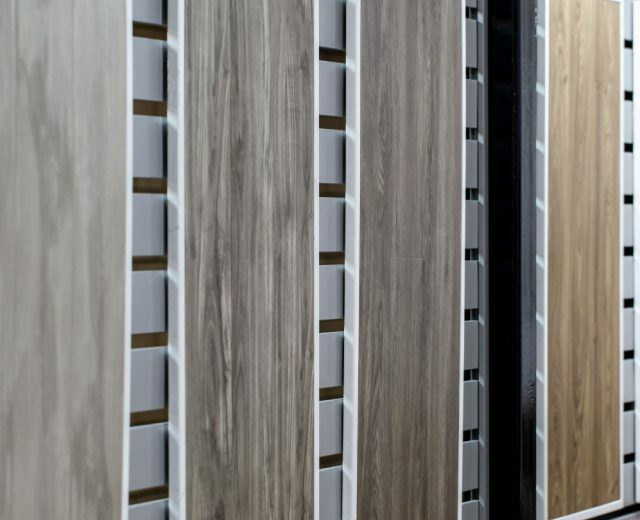 Read more Can I Lay Vinyl Over Laminate Flooring? 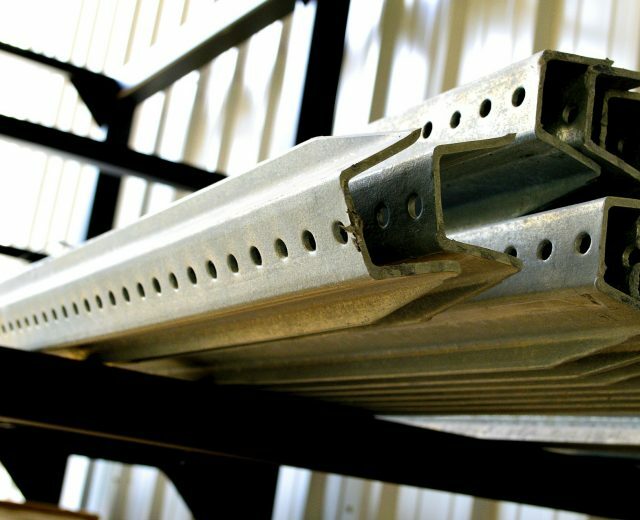 Jump onto our mailing list for product updates, trade discounts and more!